This track is part of a four-movement piece recorded with Kurt Zemlicka. The *only* sound source in this piece is viola. No oscillators, samples, nothing like that. Granted, the viola sounds are delayed, pitch-shifted, granulated, reversed, comb-filtered, and otherwise manipulated. 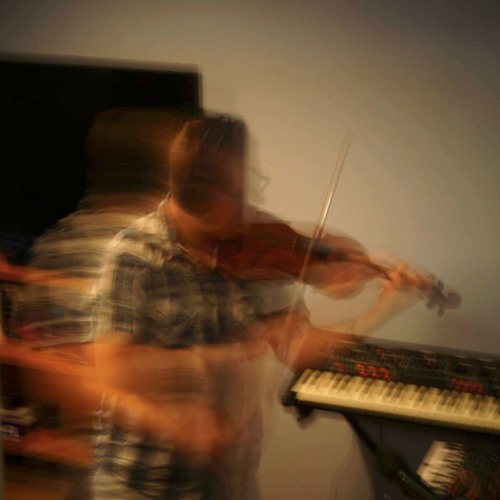 The viola part was improvised by me; all viola-mangling was done by Kurt. For FAWM 2019.